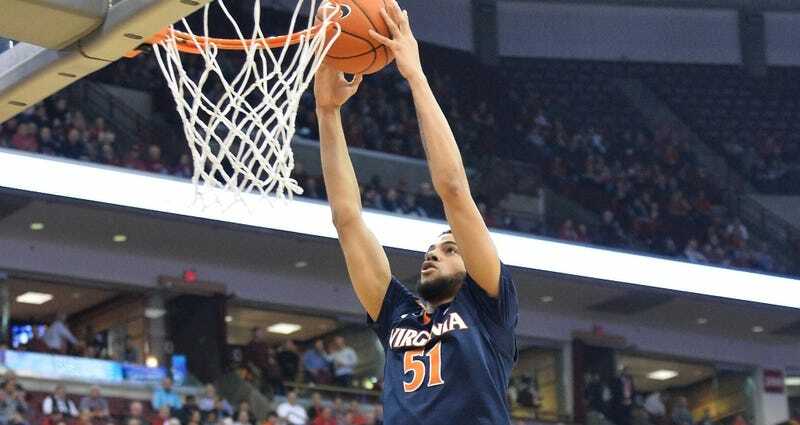 The #10 Virginia Cavaliers won their seventh straight game of the season against William & Mary today. That’s all good and fine and to be expected, but this here slam from Darius Thompson was one of the better ones I’ve seen this year. Impressive slam! For my money, Derrick Jones Jr. still had the best dunk of the season, but, hell, comparisons are dumb, they were both cool and good.